What intentions for your life are you planting today? What kind of person do you choose to be? What kind of relationships do you choose to have? What kind of health do you choose to enjoy? What project or idea are you choosing to birth? What kind of future do you choose for yourself & humanity? What kind of relationship to Spirit are you choosing? 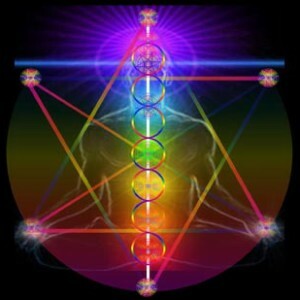 Our Ancestors in many ancient traditions found the Spring Equinox portal to be a powerful gateway. Many sacred temples and structures were architecturally designed to recognize and magnify this time of the year. Find a Place With Soil~backyard, park, nature trail or even a potted house plant. Find a Small Rock, Stone or Crystal~sit quietly and place your intentions into the stone. Feel the powerful desire of this seed wanting to birth from within you. Witness is passion and potential. 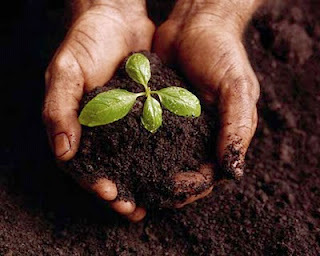 Plant Your Intentions~While expressing your commitment to be steward of this seed, plant the stone into the soil. Verbalize your devotion to nourish, protect and guide this seed to its fullest potential in this lifetime. At times fear, neglect, fowl weather or doubt may threaten the life of this seed. Make a vow to see it through these times and ask for guidance and faith during this process. Allow~now let go and let Spirit handle the details. At times you will be called to take action on behalf of the seed and spend many hours in service. Without hesitation do so. At times you will be called to be patient and allow the seed to incubate. Listen to Spirit and you will always know the next step. The seeds we plant individually become the harvest we share in the future. 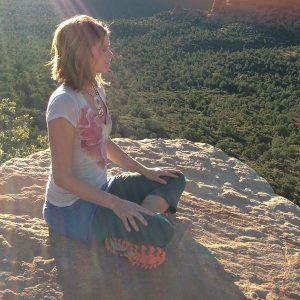 About Anahata & Shamangelic Healing in SedonaBlending the compassion and tenderness of an Angel and the wisdom and strength of a Shaman, Anahata will guide you through a journey of profound healing and awakening. Utilizing her extensive Shamanic training, energy healing tools, Spiritual teachings and clairvoyant abilities, Anahata masterfully creates a safe and loving space for inward transformational journeys that empower individuals to release their fears, open their hearts and reclaim their power. During her healing sessions, Anahata facilitates profound and lasting shifts that enable one’s true radiance to shine in all areas of life. 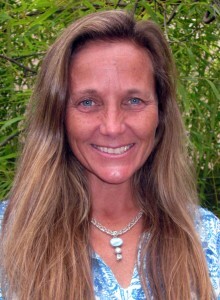 She has trained extensively with gifted Shamans, energy healers and spiritual teachers from North America, Peru, India and Asia in order to artfully integrate the fields of self-empowerment, Shamanic teachings, emotional release, energy healing, spiritual studies, yoga, meditation and visualization techniques. Her extensive client base spans the globe and includes high level business executives, professional athletes, celebrities, parents, couples and individuals of all ages, who seek to improve their relationships, expand their consciousness, experience vibrant health and enjoy professional success. Anahata has led over 100 rejuvenation retreats to sacred destinations around the world including Peru, Bali, Costa Rica, Hawaii, Sedona, Mt. Shasta and Canada.